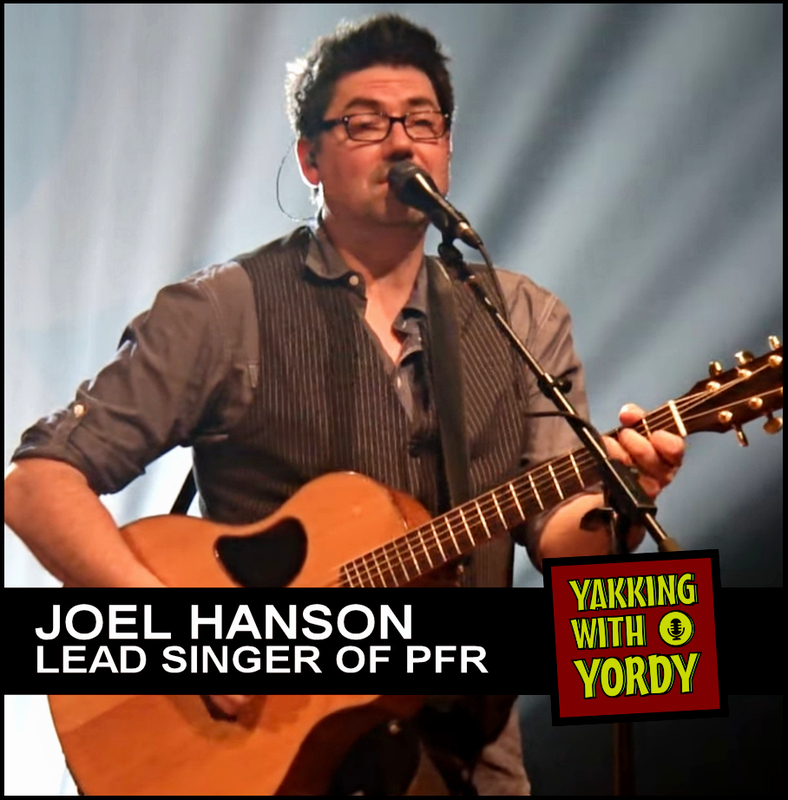 Joel Hanson’s songwriting as the lead singer of PFR and beyond is what sparked a desire in me to be a songwriter more than 20 years ago. 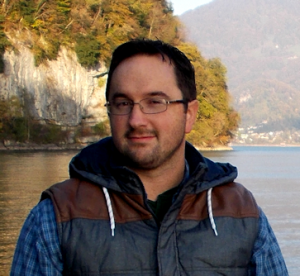 It was my privilege to have him on the show and learn about some of the history of PFR as well as his latest solo album, Let Me Tell You Everything. You’ll also get to hear about that one really embarrassing time when teenage-me thought PFR could benefit from my songwriting skills.